Taken at: Koh Samui, Thailand, 2015. It’s been a while since I’ve uploaded a solo image, and to be honest, I don’t know how I feel about this one! Like I said in a previous post, I’ve just gotten back into photography, and this picture is one of those ones which I’ve stared at for ages trying to figure out if I like it or not. But I’ve decided to post it anyway; feel free to give me some constructive criticism if you have it! 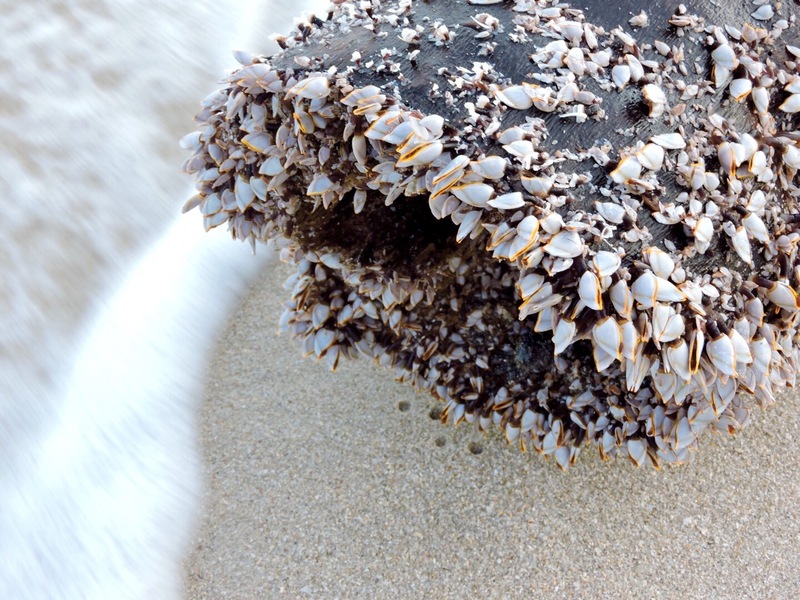 I found this log on a early morning beach walk and love how it was covered in small little clams, like the ocean had claimed it as her own. The Solo Travel Series: Thailand (Koh Tao and Koh Samui).